Unlike the other Key Learning Areas the Religious Education Syllabus was created by the Toowoomba Catholic Education Office. It is similar in structure to QSA syllabi and is used to develop units of work across the strands of Scripture, Celebration and Prayer, Morality and Beliefs. The Religious Education Program is connected to the integrated curriculum described below and locates students’ learning journey within a Christian context. An integrated curriculum is one in which units of work are developed by drawing on content and processes from more than one Key Learning Area. Integrated units of work are used to develop student’s literacy and numeracy skills, expose them to a wide range of understandings, develop their thinking skills and assist them to become lifelong learners. While teachers have a sound understanding of the content and processes to be developed over time, students are given the opportunity to negotiate the way in which understandings and processes will be learned and assessed. 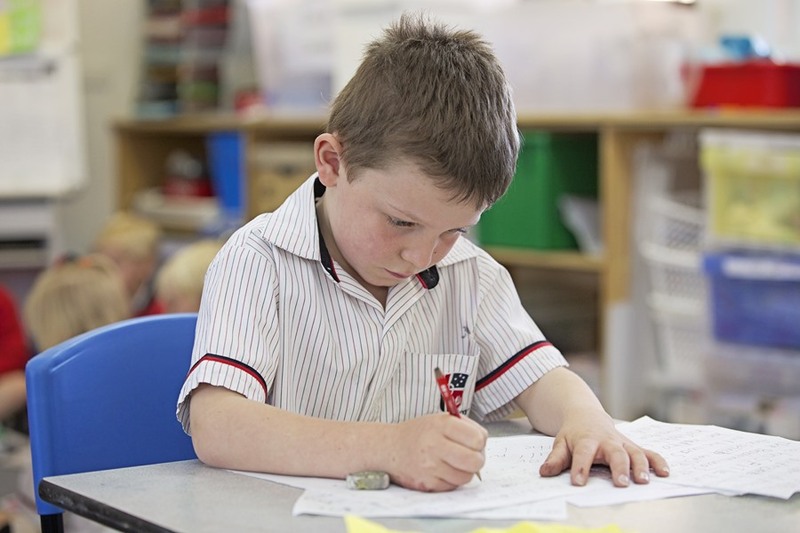 Students in Year 2 and 3 have two years to develop understandings and processes described in the syllabi. Eight ‘Big Ideas’ derived from the syllabi content are used to develop an integrated and negotiated program delivered over eight terms in a recurring two-year cycle.